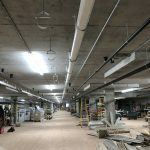 Delray Engineering Inc. offers a broad range of design services including new buildings and renovations, bridges, marine and miscellaneous structures (i.e. 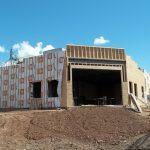 retaining walls/signs), and failure investigations. 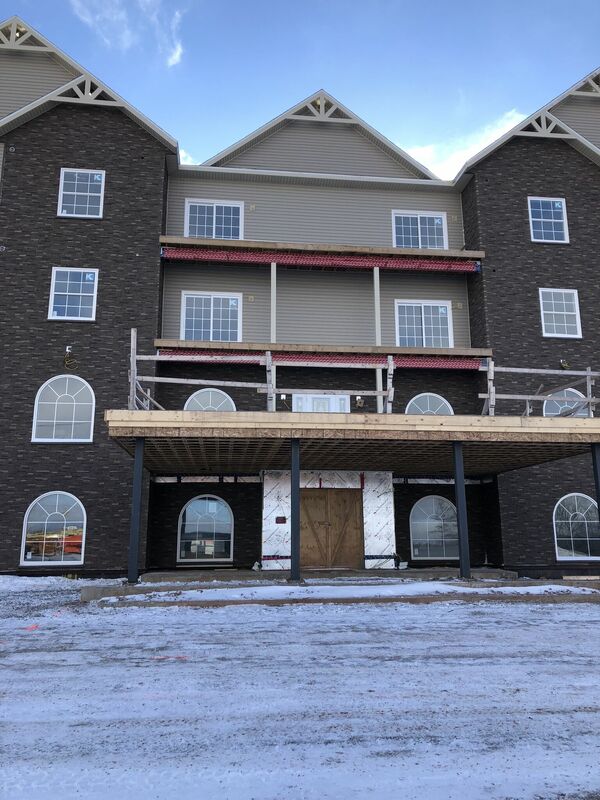 The company, with its team of professionals, offers a complete design package that includes site, architectural, structural, electrical and mechanical services to bring a project from its conceptual stage through to completion. 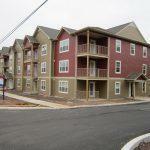 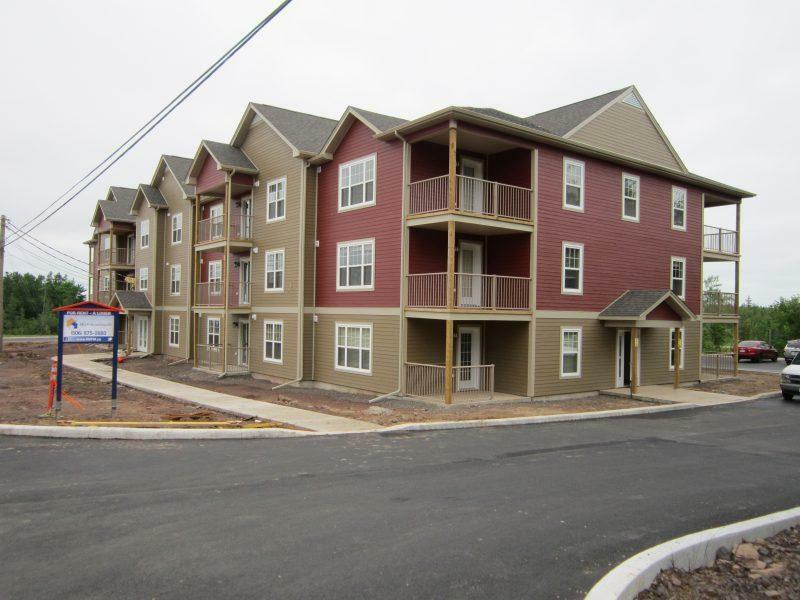 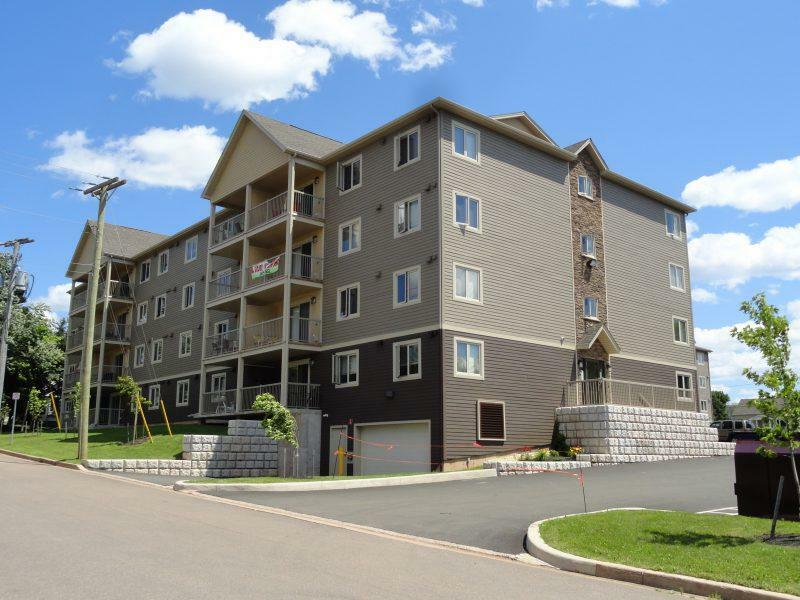 The Harbour’s Edge building is a 52-unit apartment complex located in Moncton, NB. 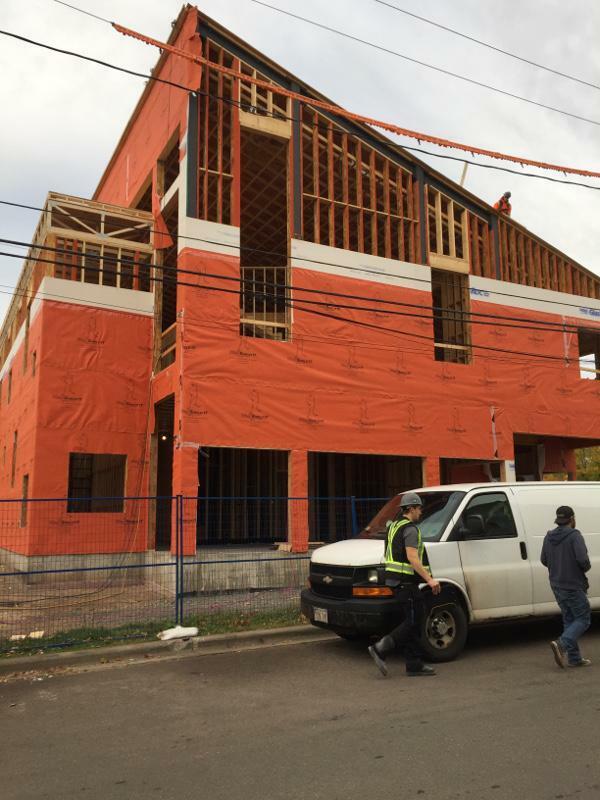 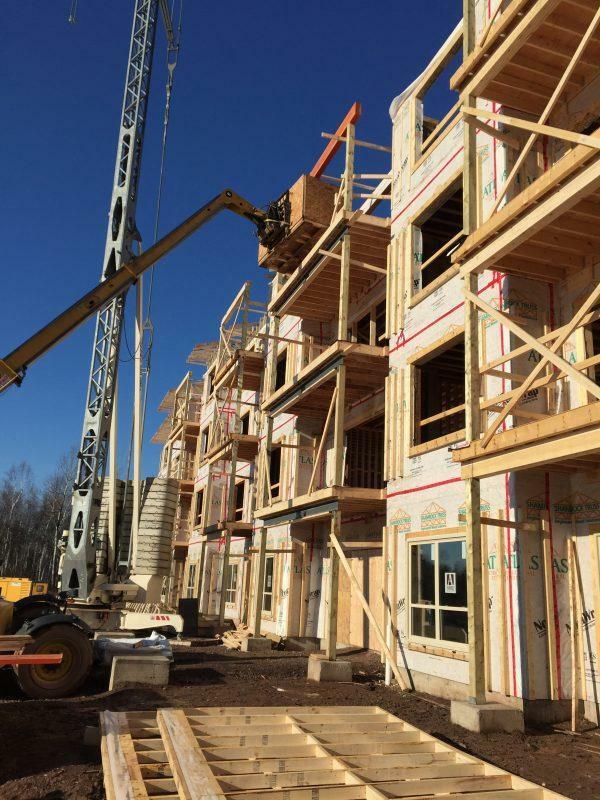 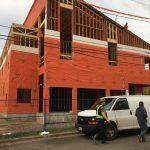 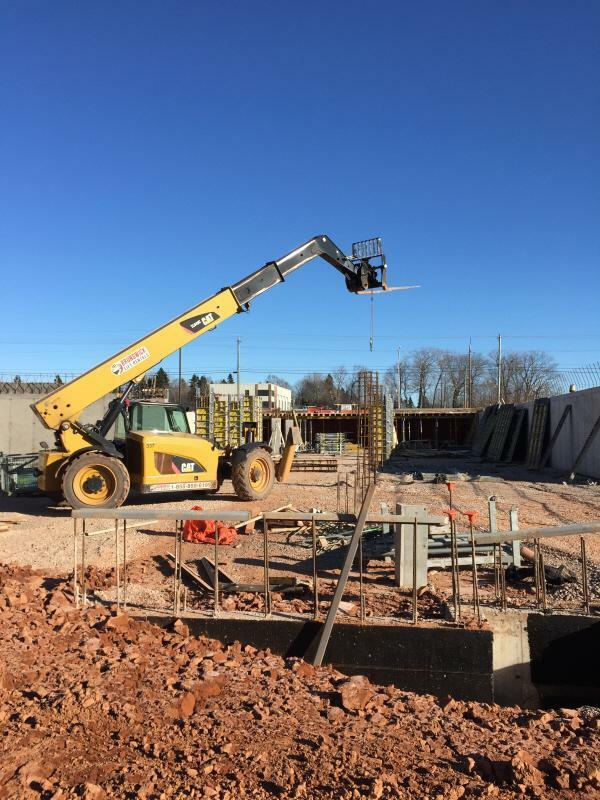 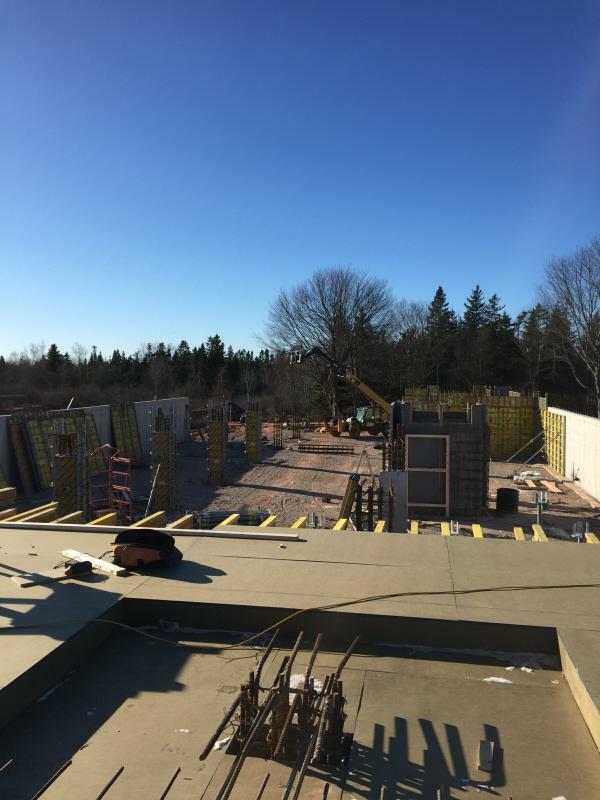 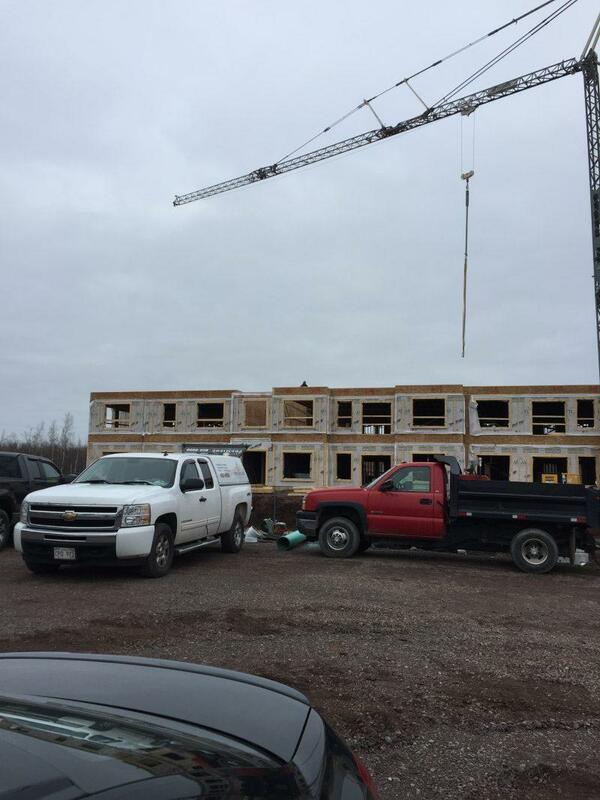 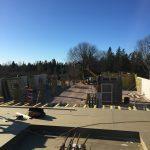 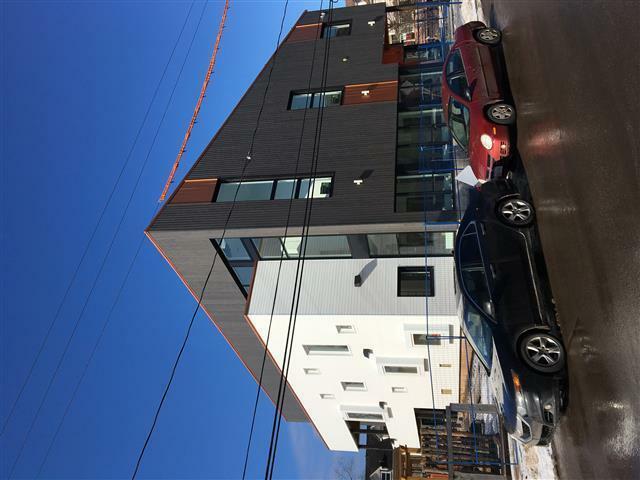 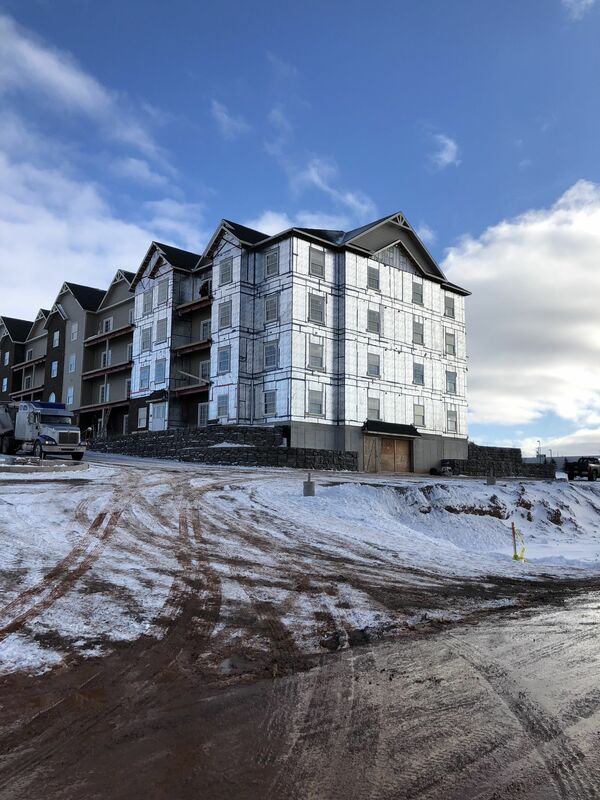 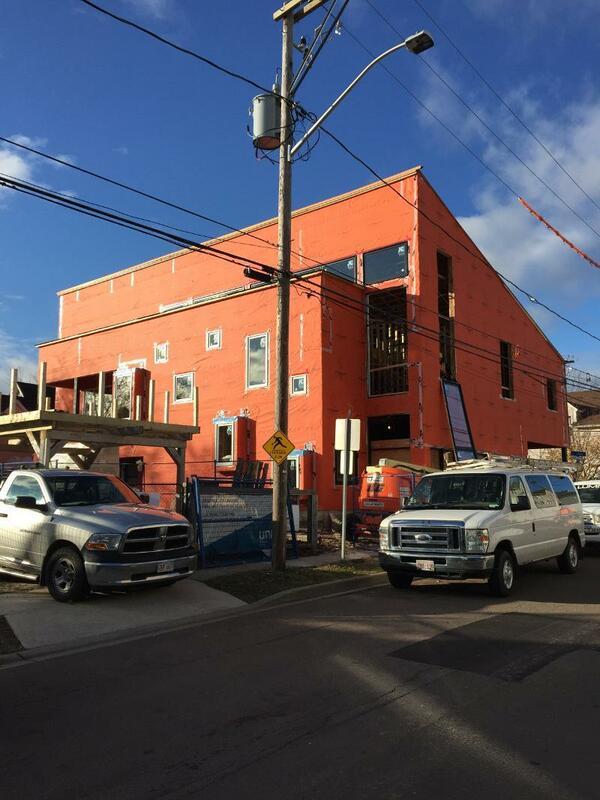 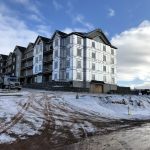 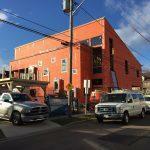 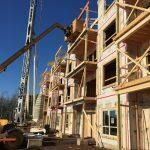 It is a 4 storey wood framed building composed of paneled wall systems, both conventional lumber and engineered lumber columns and headers, pre-engineered floor system with a concrete topping. 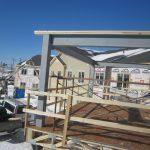 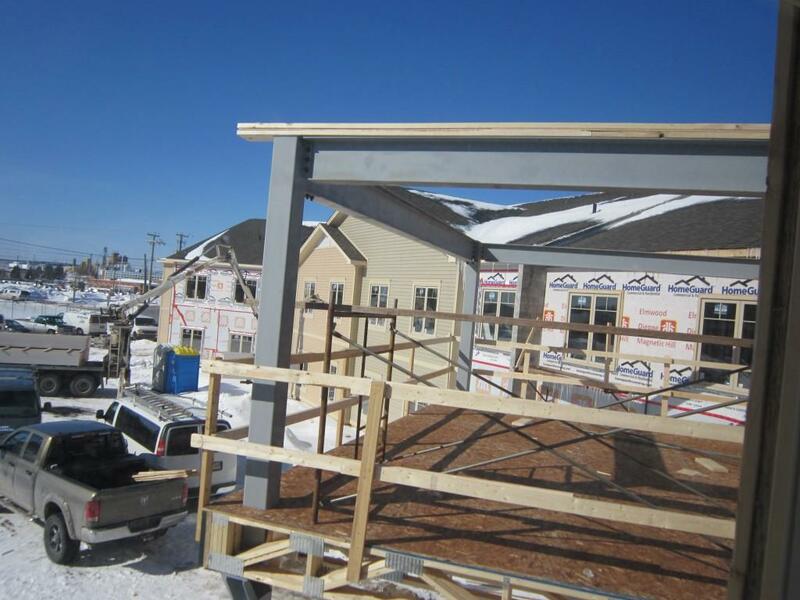 A combination of steel frame with open web steel joist roof system, and wood frame with pre-engineered roof system. 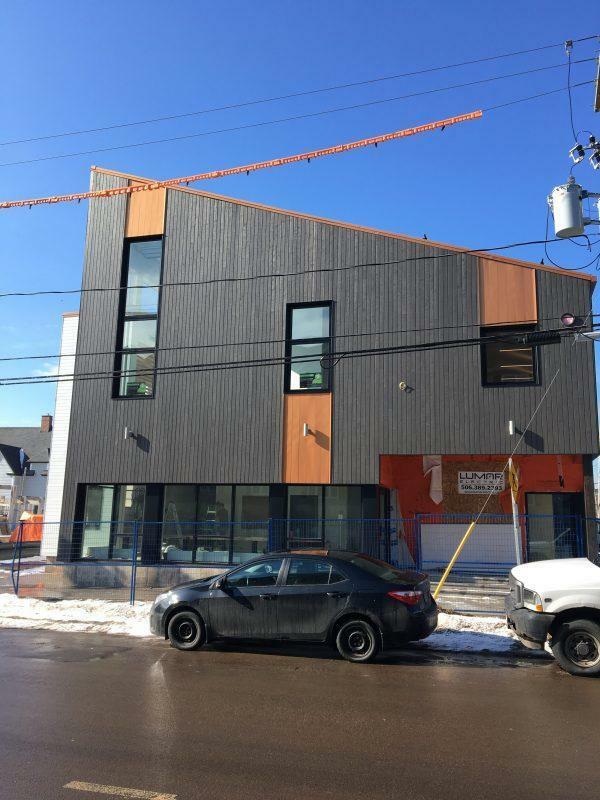 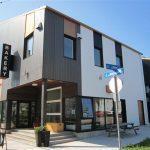 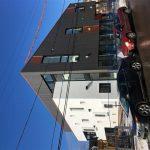 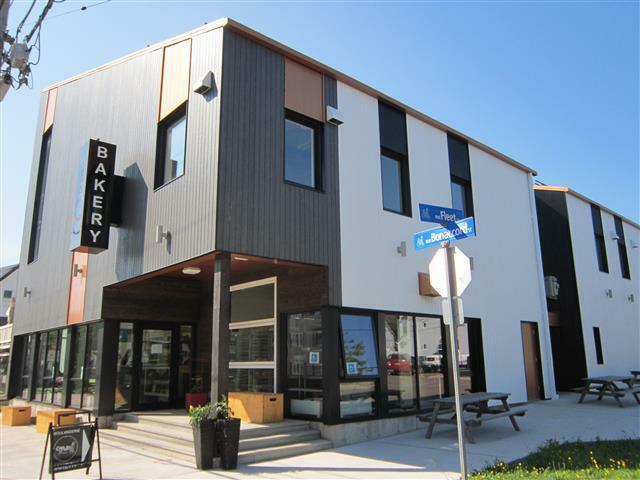 The Roche Papiers Ciseaux daycare is a 2-storey building with a partial third floor loft area. 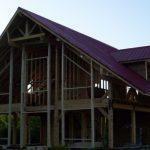 The structure is composed with a combination of conventional lumber, engineered lumber and structural steel supported on a concrete foundation. 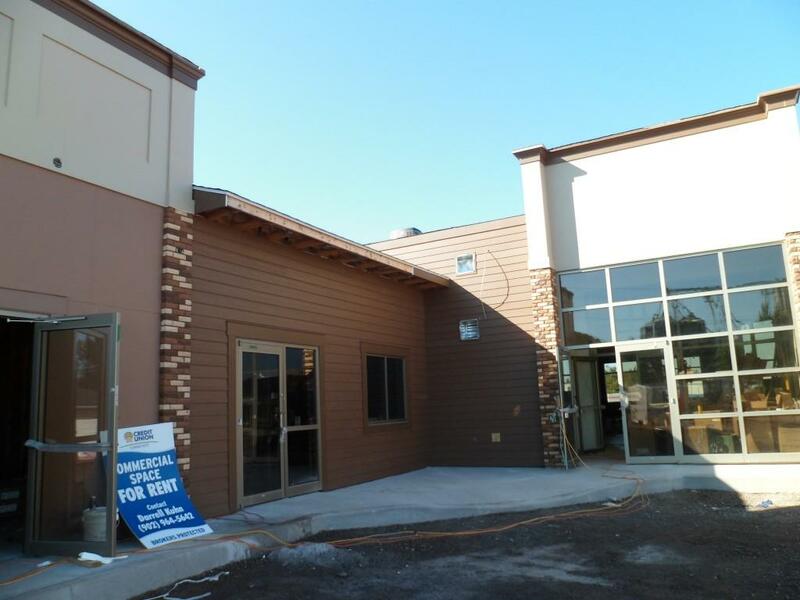 The building includes a stage area and climbing walls within the daycare plus a separate bakery. 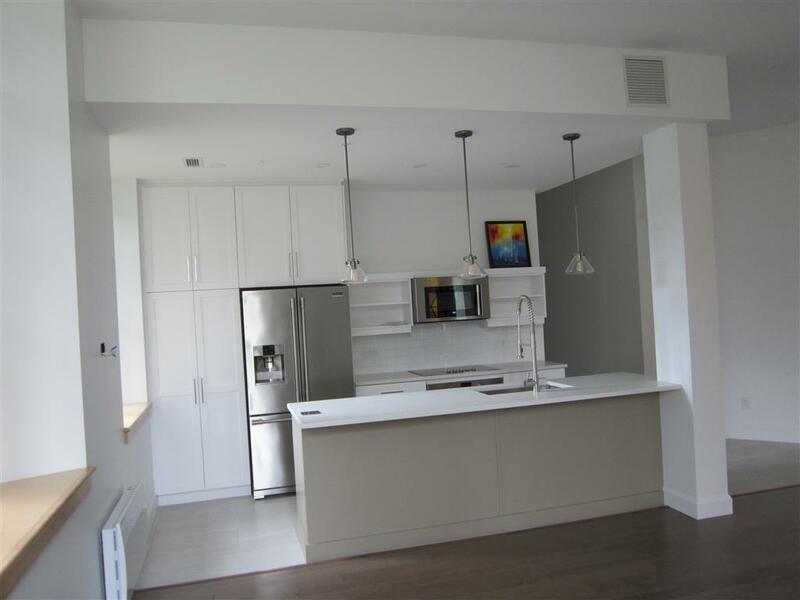 The open concept with high walls and the extensive number of openings made the design of the lateral resisting elements a challenge. 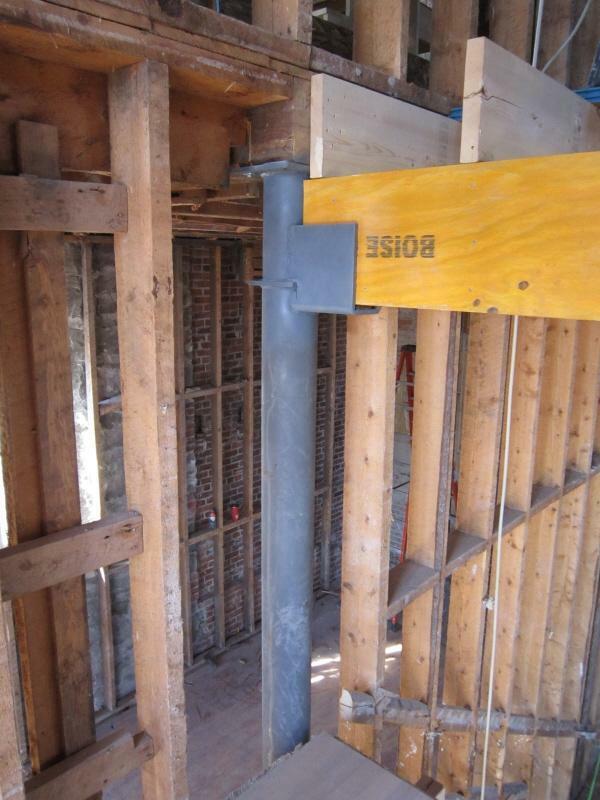 The Simpson Strong-Tie shearwall system was used due to the limited wall area and the unusually high walls that created large tension loads. 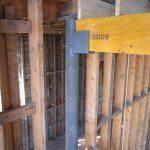 On the east face of the building, a 2-storey steel rigid frame was used to resist a portion of the lateral loads. 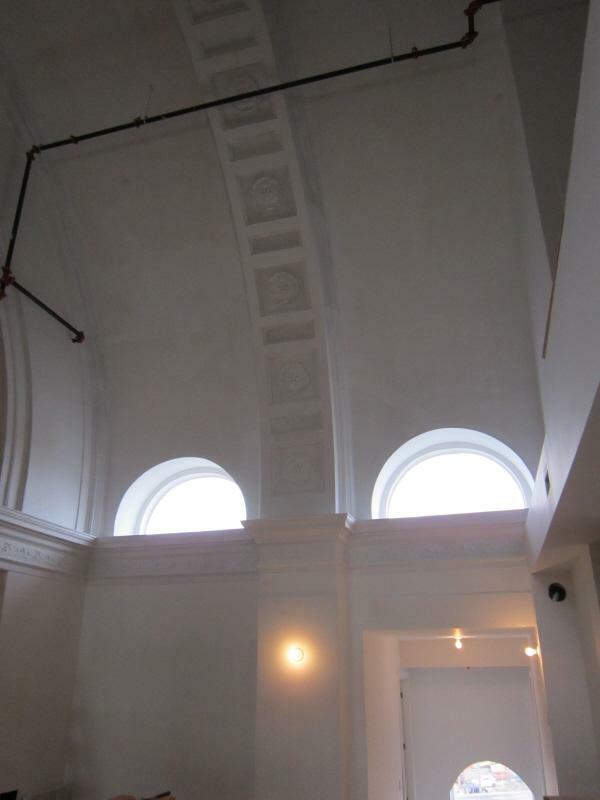 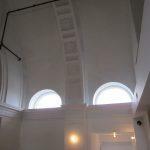 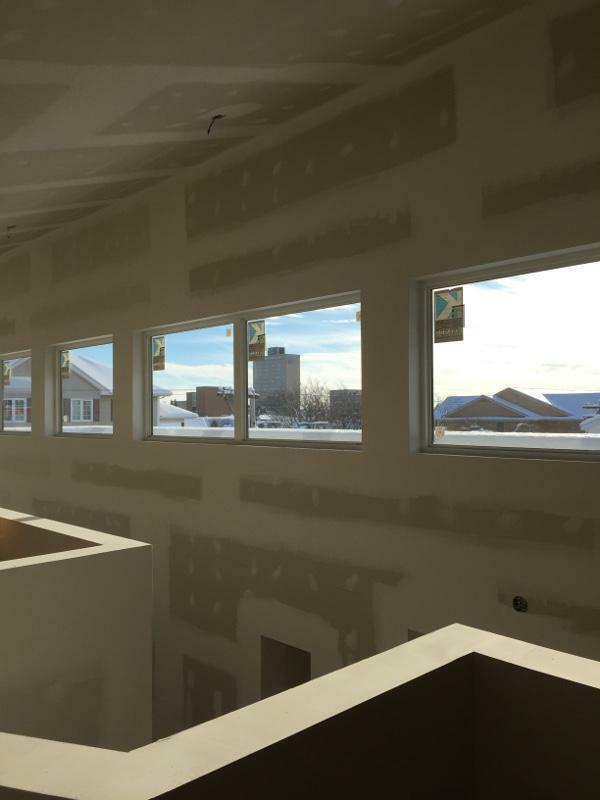 The south wall from the top of the second floor to the top of the roof measures 24ft. 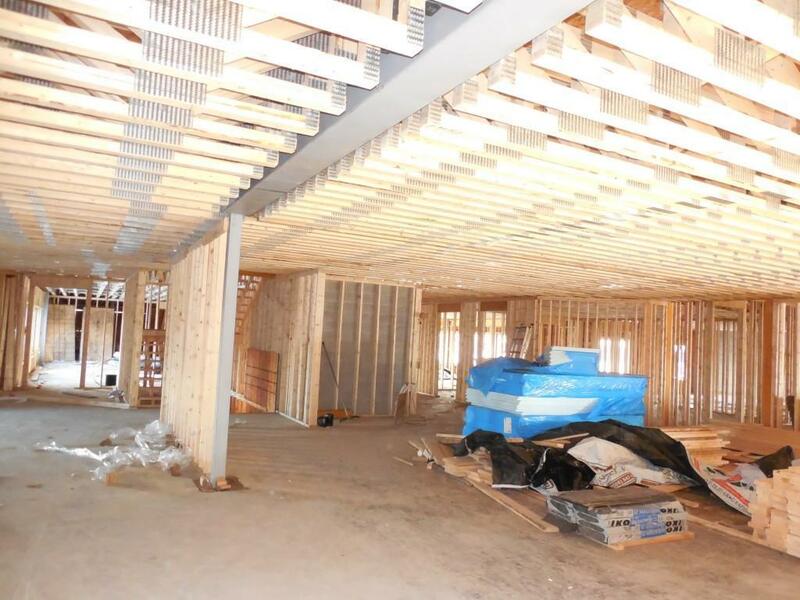 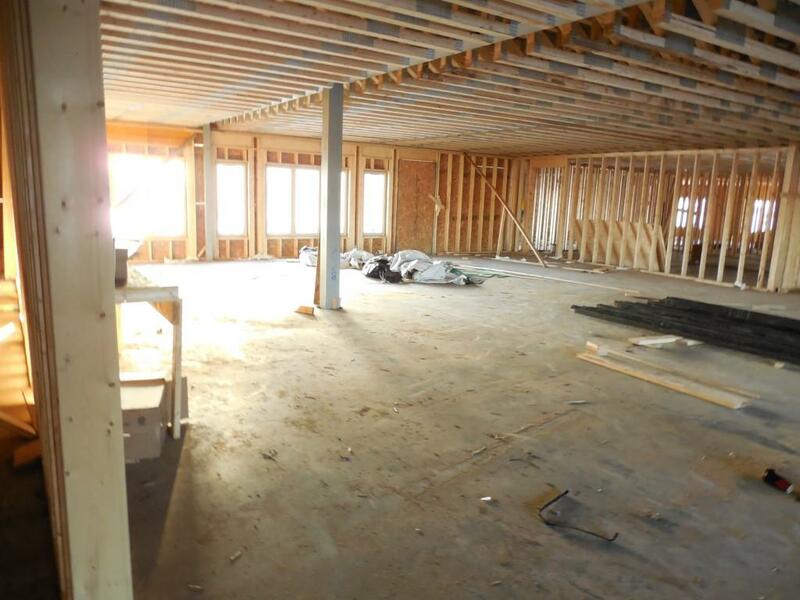 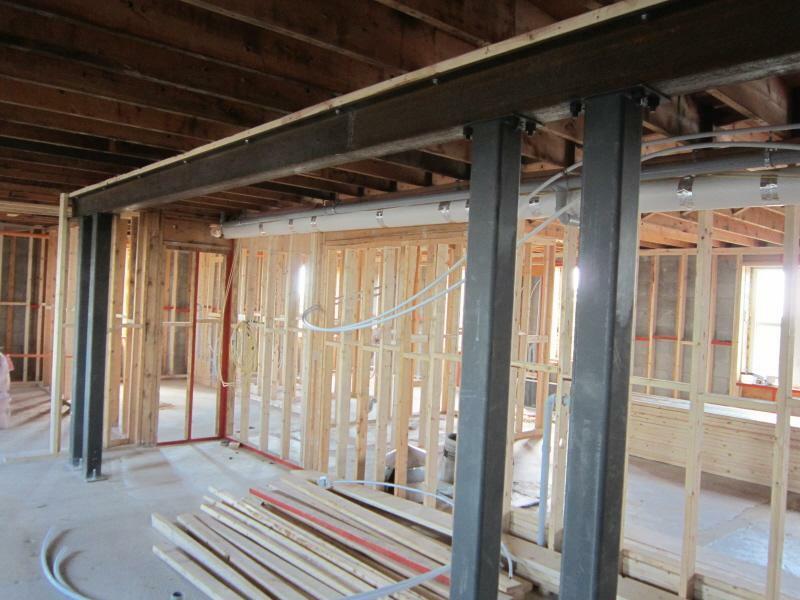 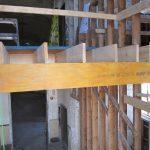 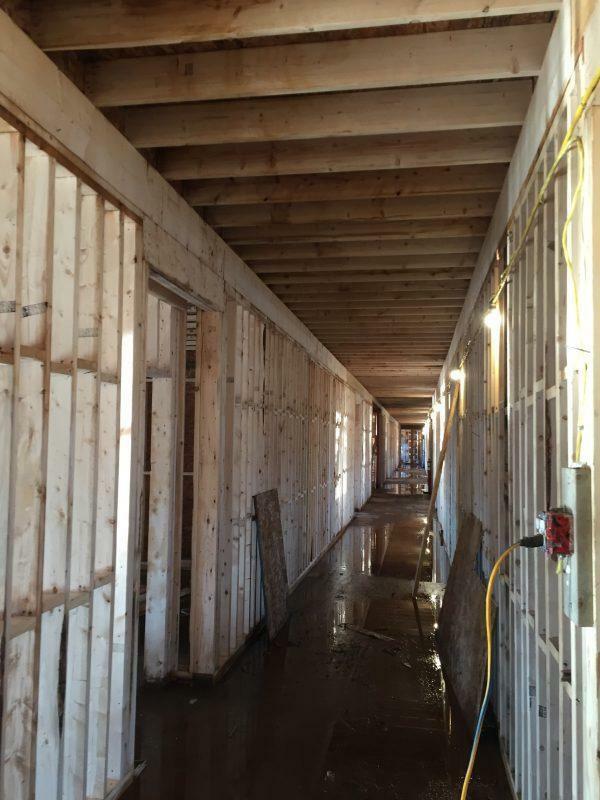 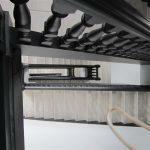 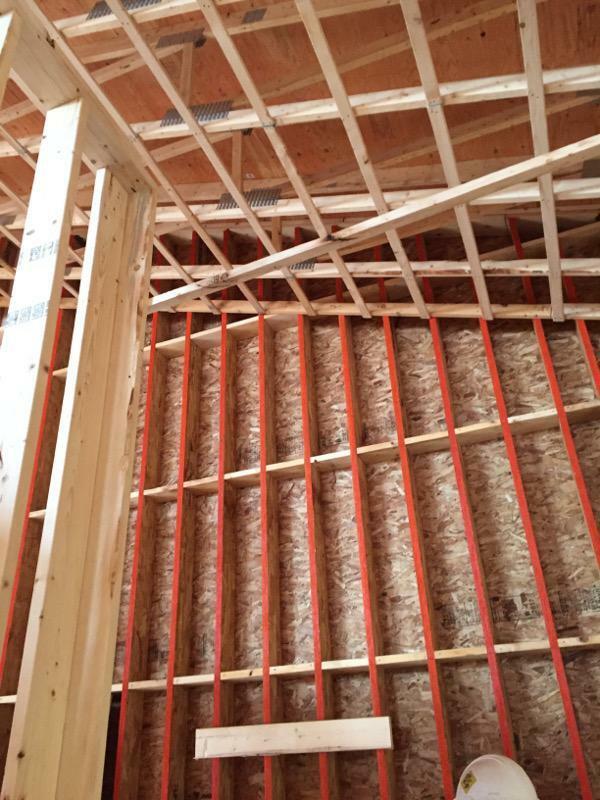 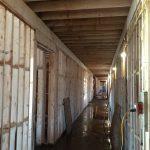 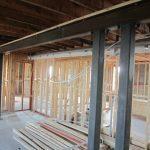 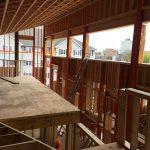 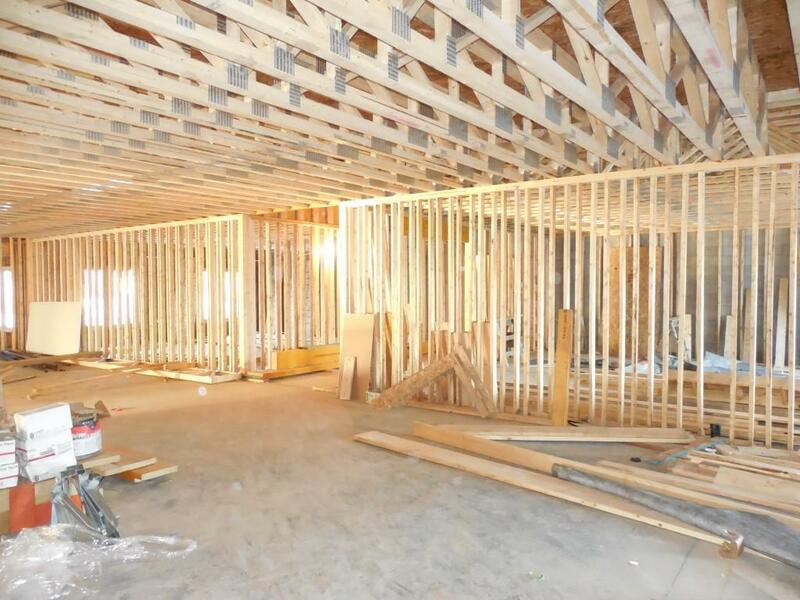 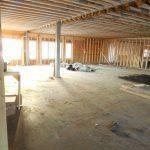 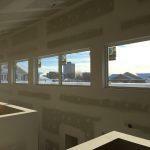 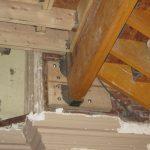 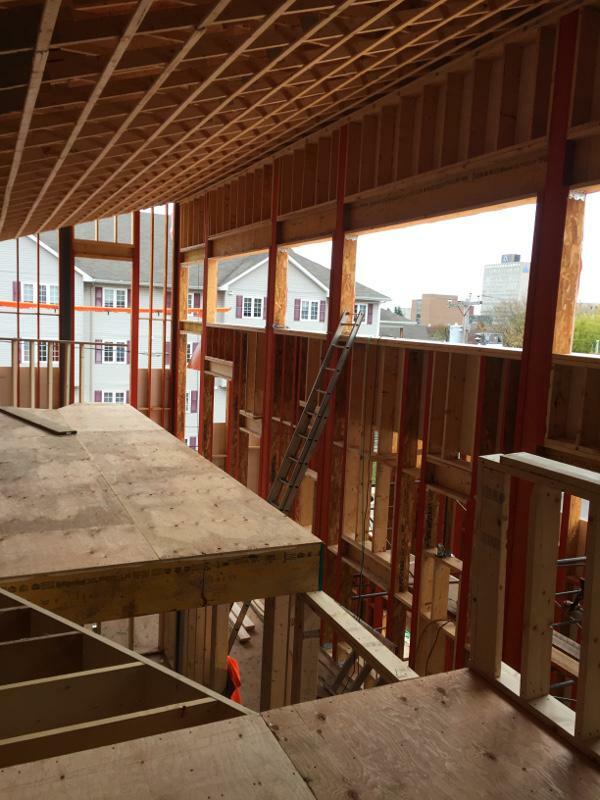 Engineered wood studs were used for most of the exterior second floor high walls. 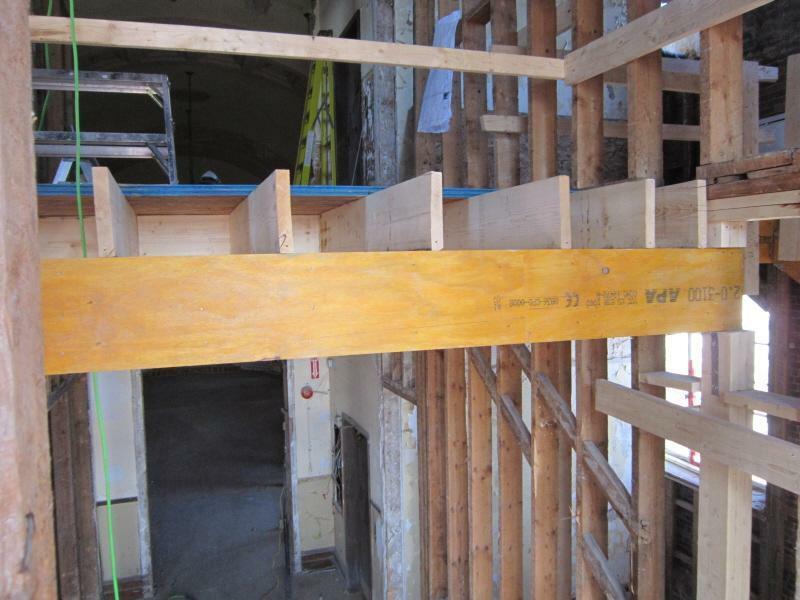 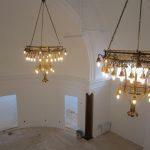 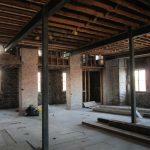 Engineered lumber was also used for headers and columns throughout the building. 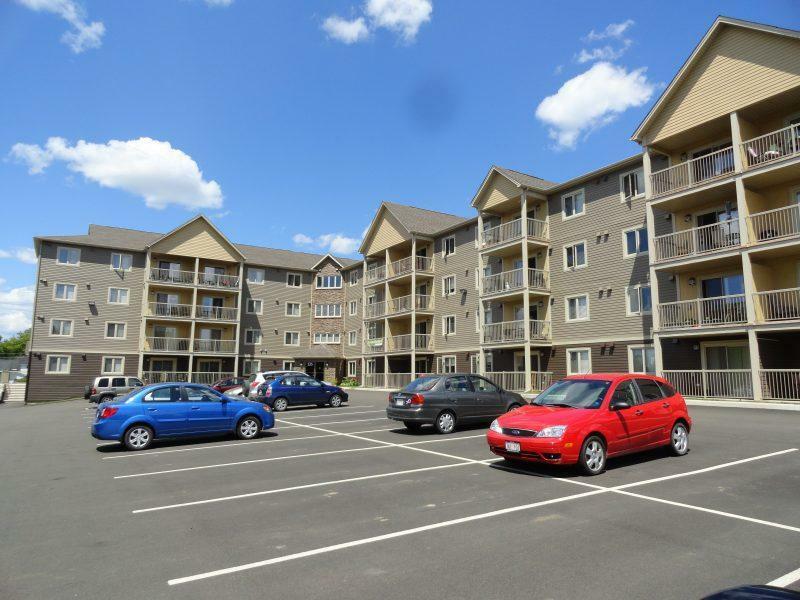 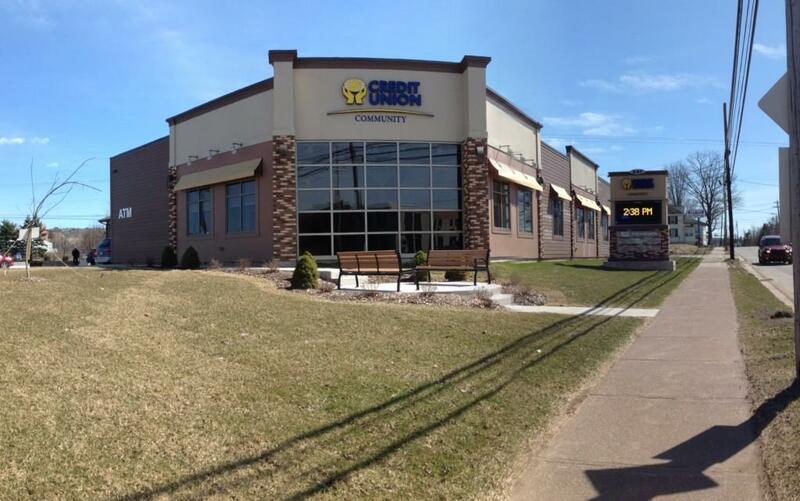 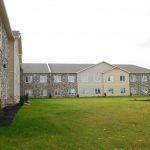 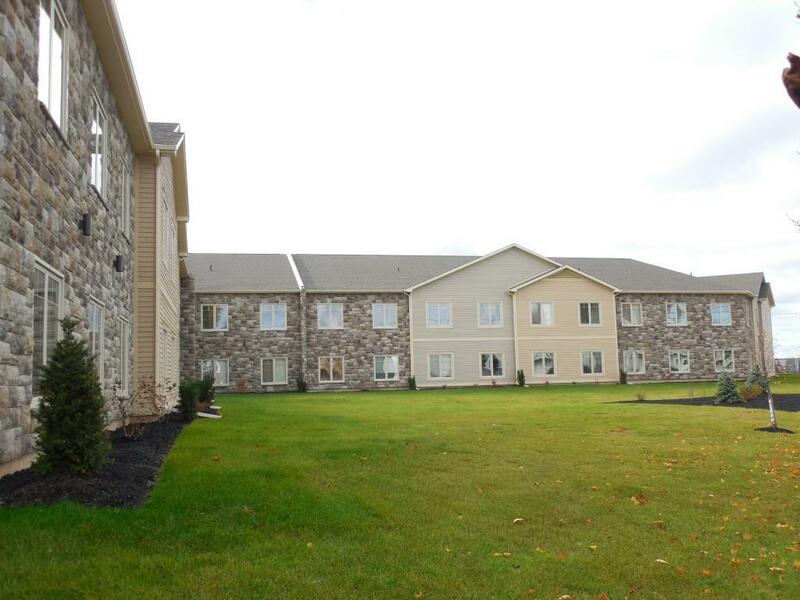 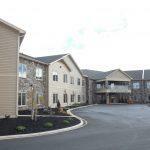 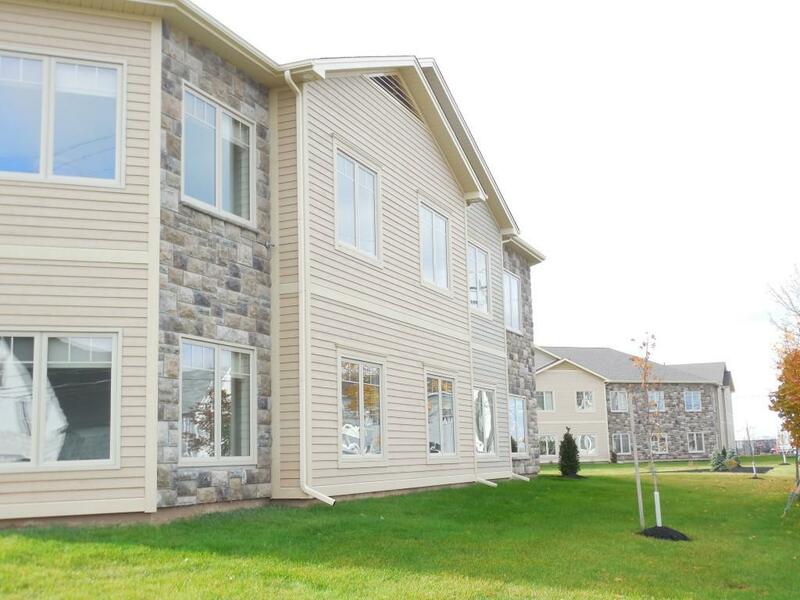 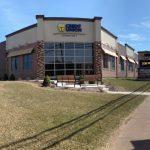 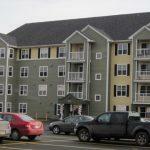 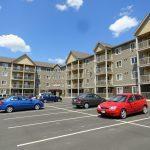 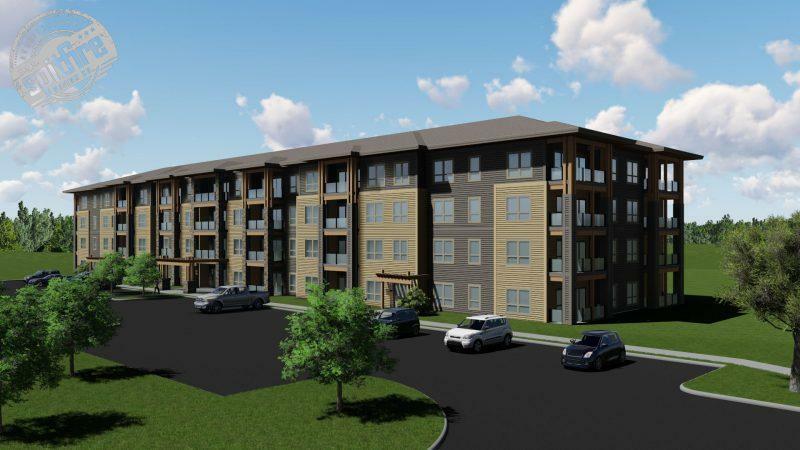 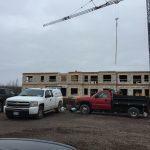 The Active Living Senior Suite building is a 60-unit apartment complex located in Charlottetown, PEI. 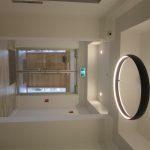 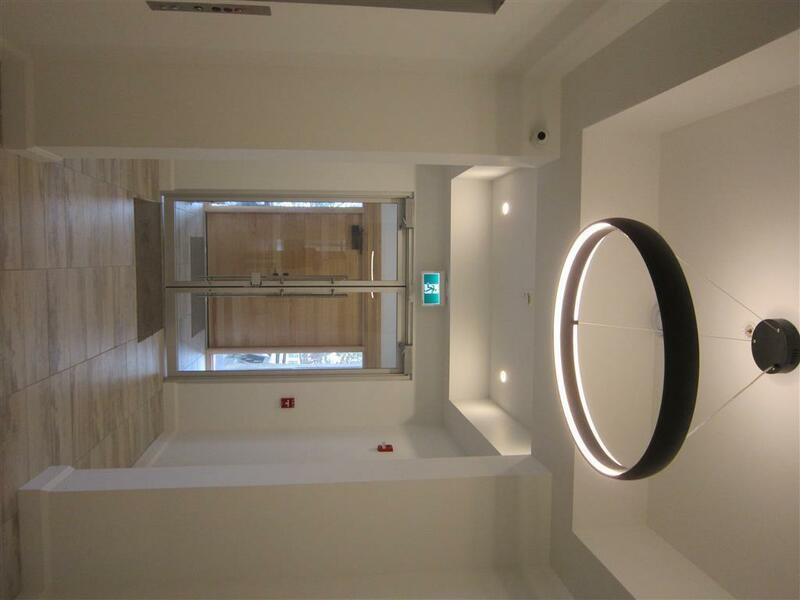 The building includes underground parking and 4 storeys of living space. 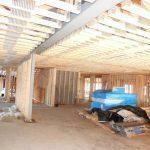 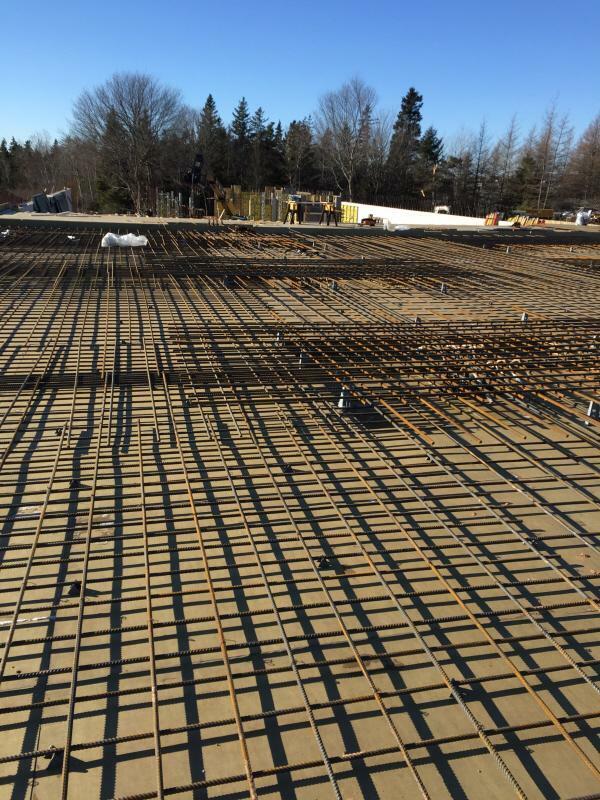 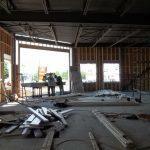 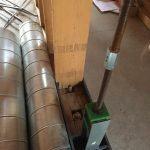 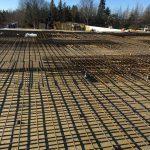 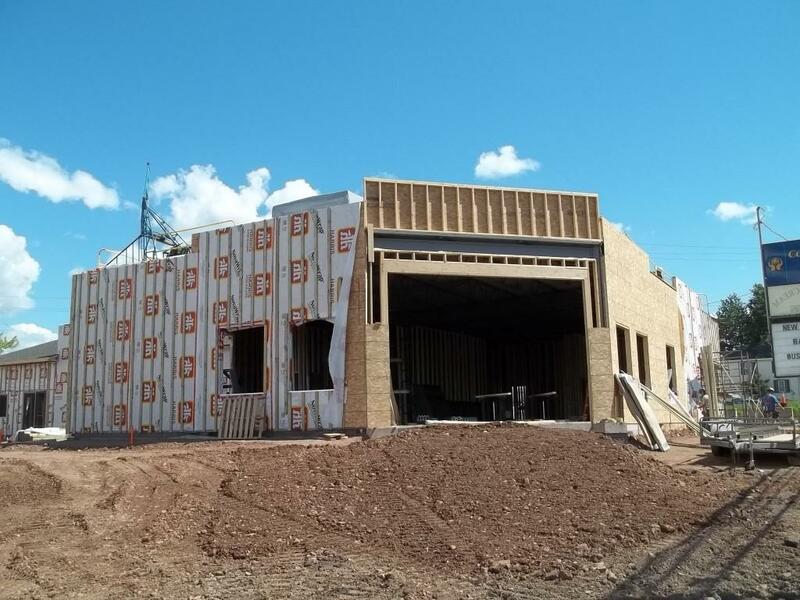 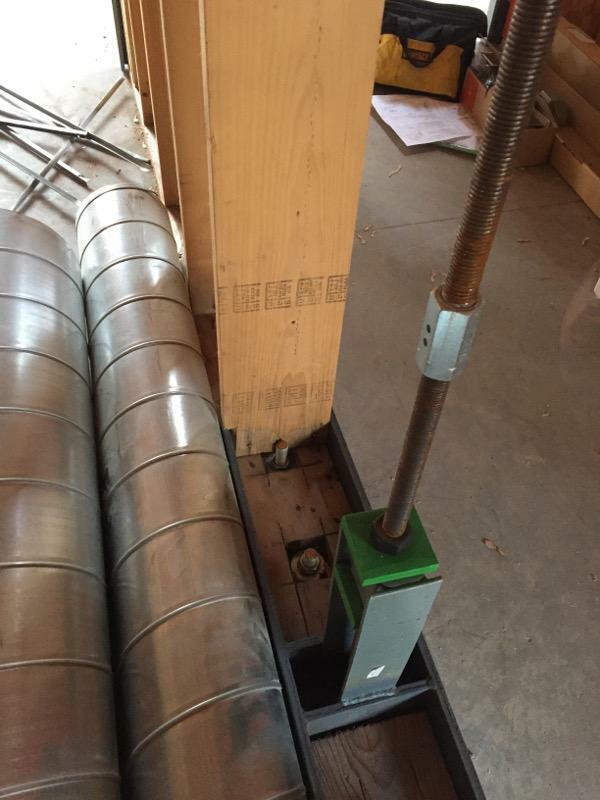 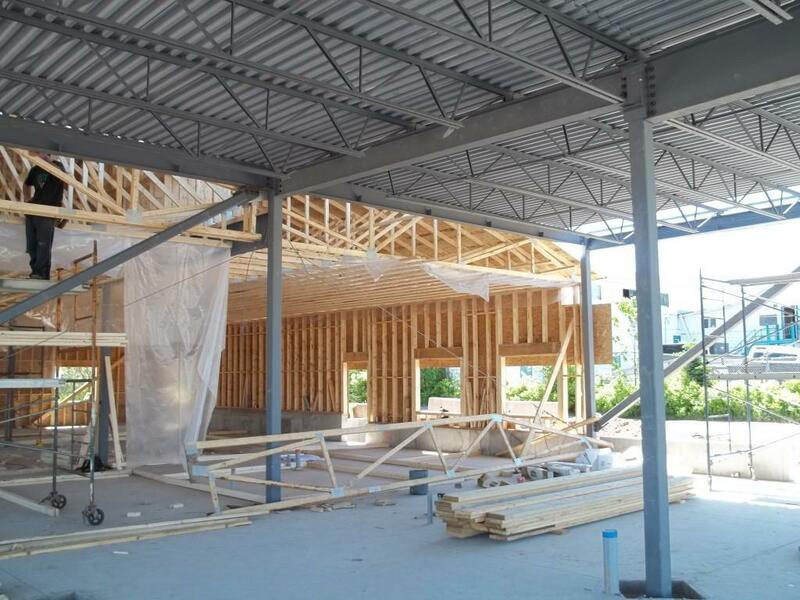 The building is wood framed supported on the 2-way concrete slab main floor. 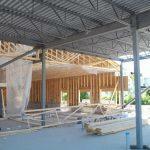 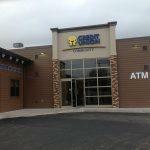 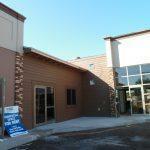 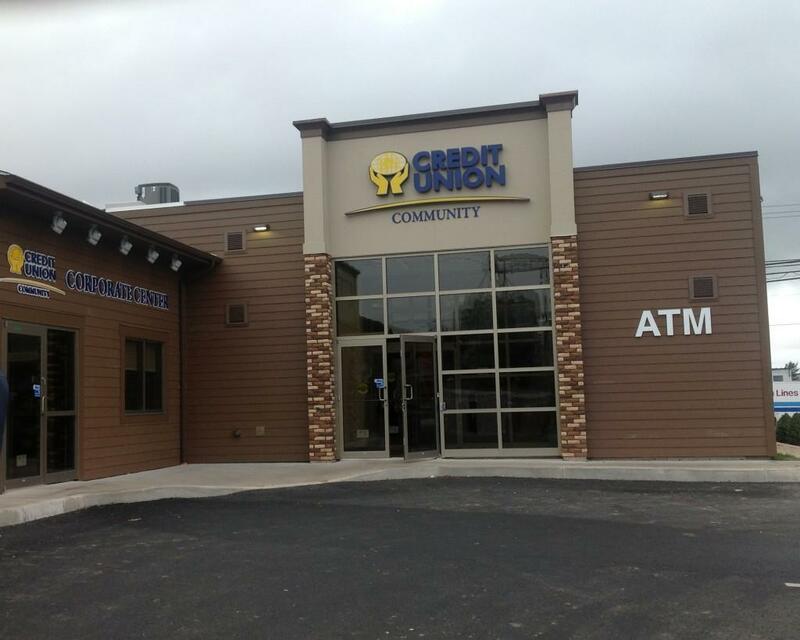 Both conventional lumber and engineered lumber was used for the construction of this building. 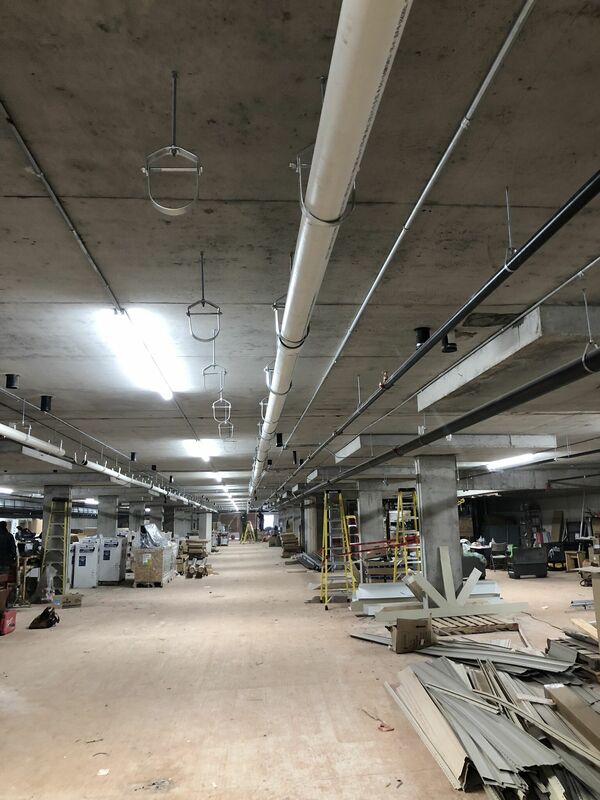 Client required 26 ft column spacing in the parking garage to maximise driving lanes. 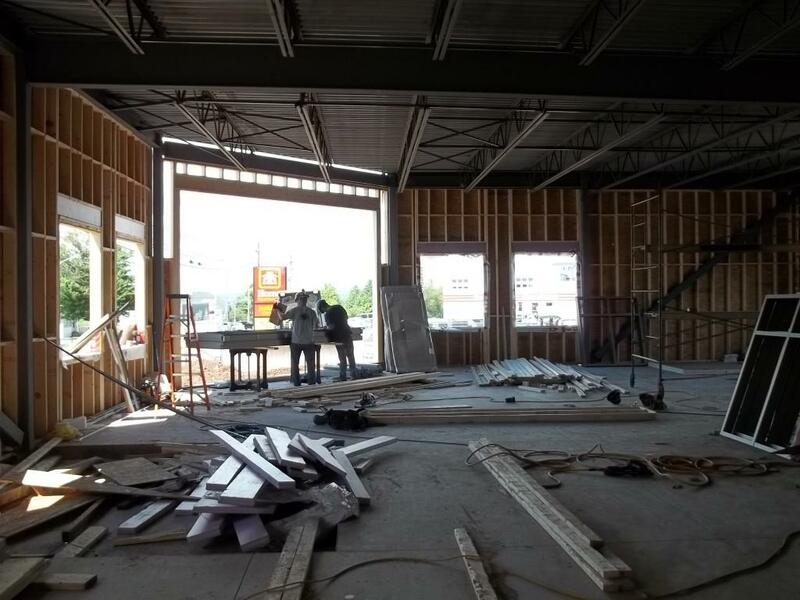 The open concept lobby on the main floor open to the second floor above required multiple steel beam and columns supported by reinforced concrete beams at the main floor structural slab. 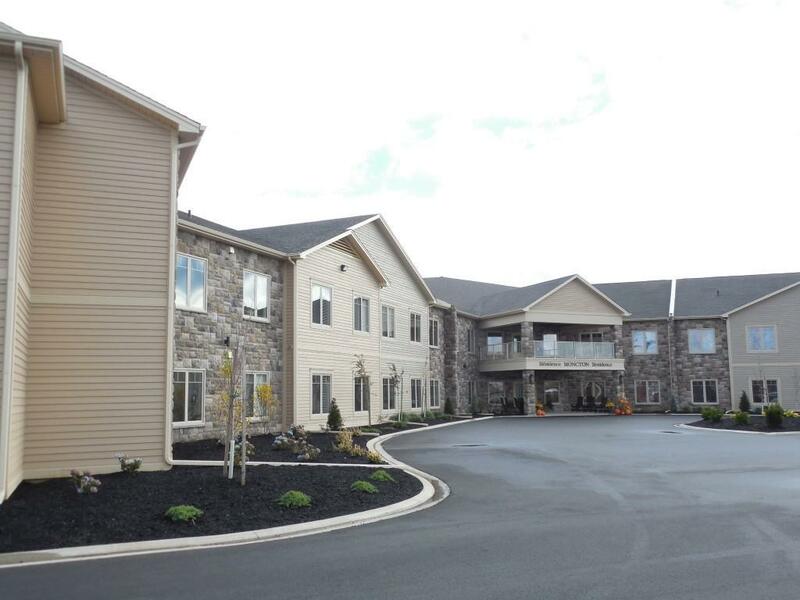 114 Unit Senior Home located on John Street., Moncton, New Brunswick. 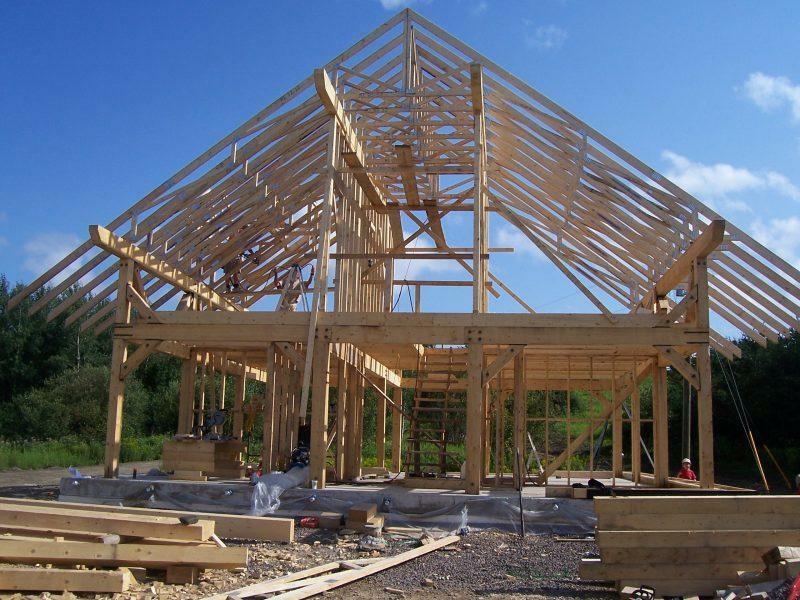 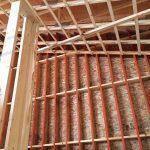 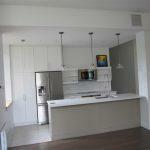 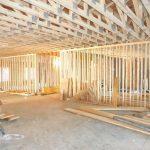 It is combination of wood framed construction with steel framing and pre-engineered roof system. 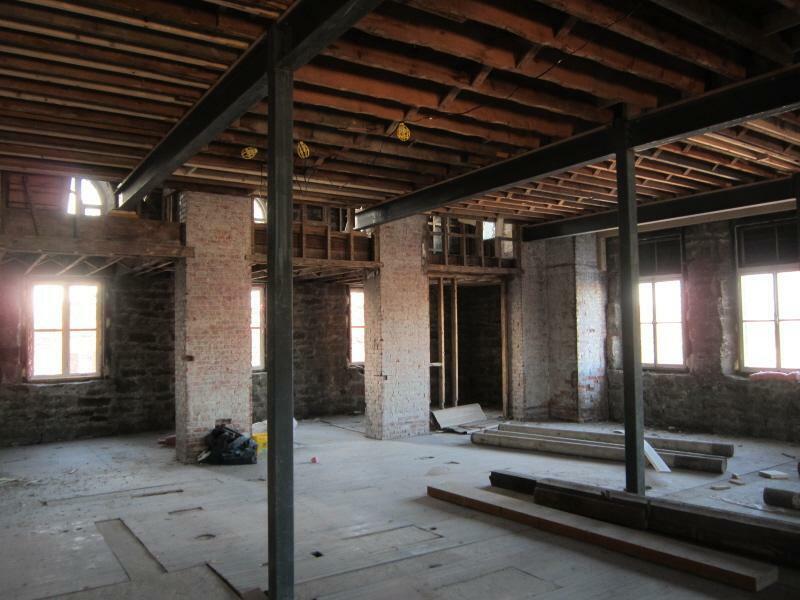 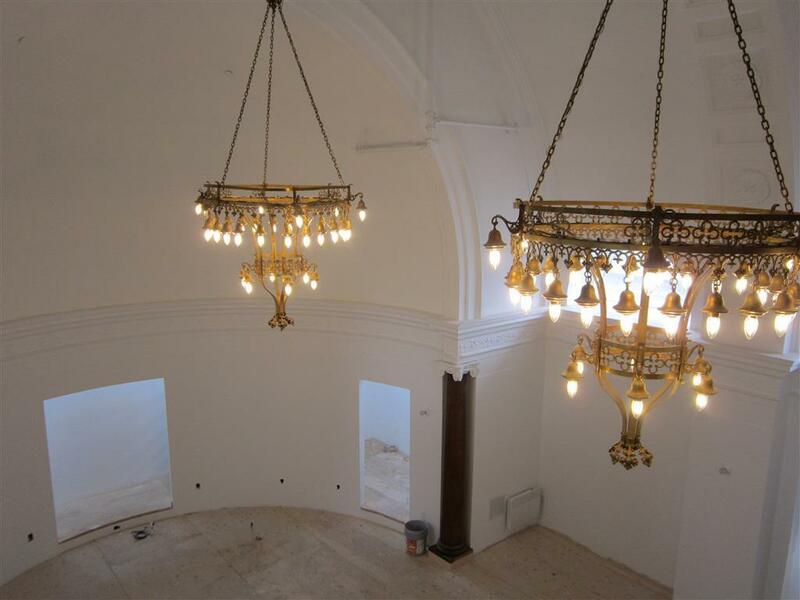 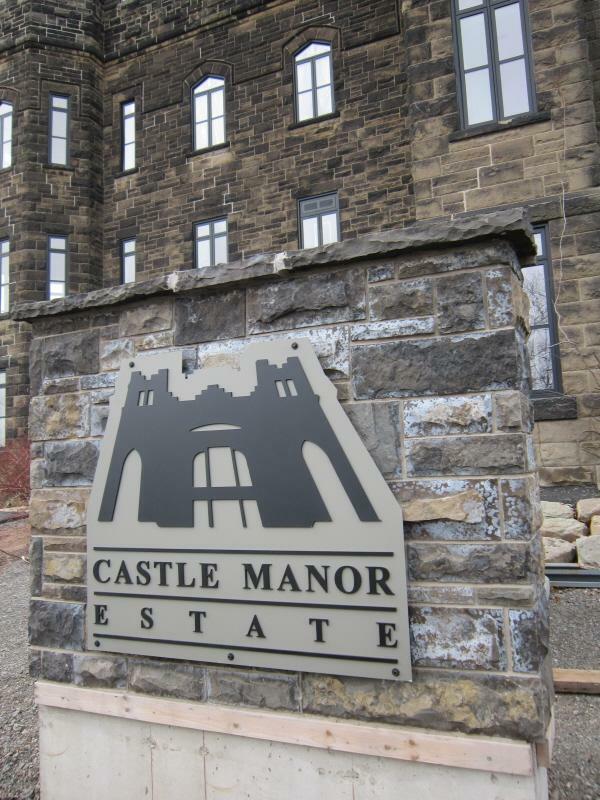 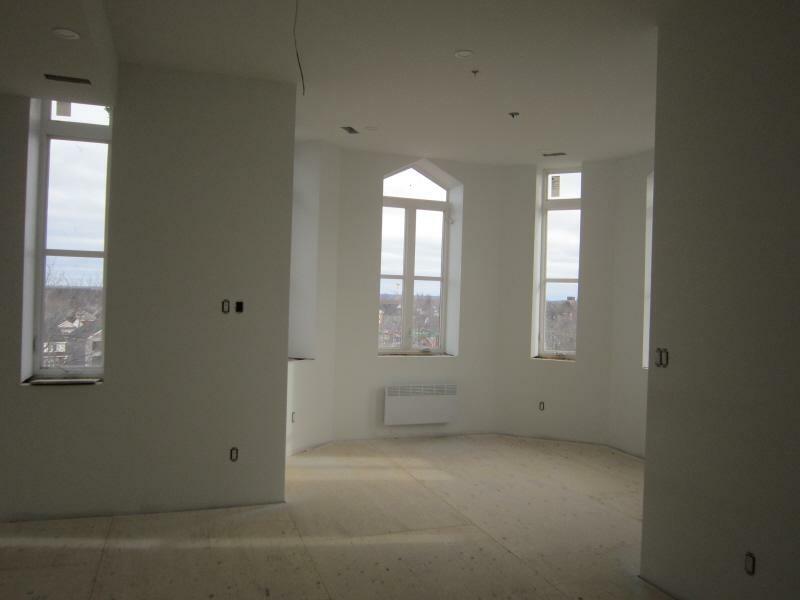 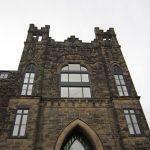 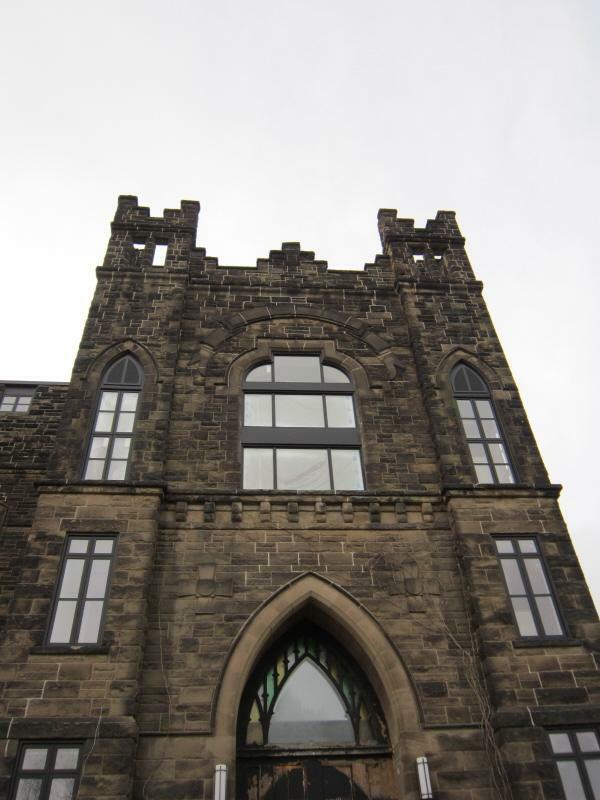 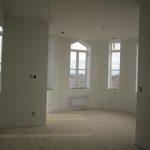 The Castle Manor, built in the early 1900’s, is a 4 storey, stoned clad wood framed structure that was completely gutted in order to convert to luxury condos. 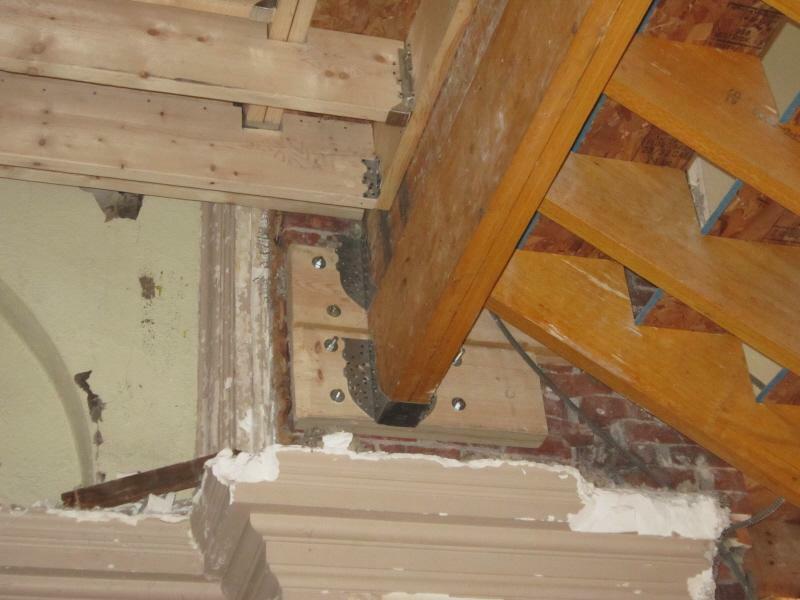 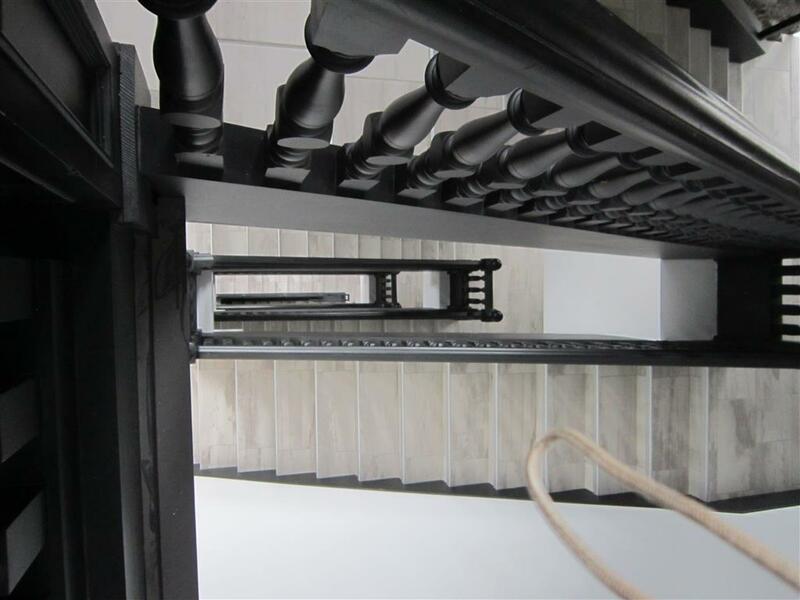 Design challenges included the design of new stairwells to suit the new layout, losing the existing stairwells, reinforcing the existing brick elevator shaft to suit a new elevator, and designing new wood and steel structure for all floors (and roof) while salvaging as much of the existing structure as possible. 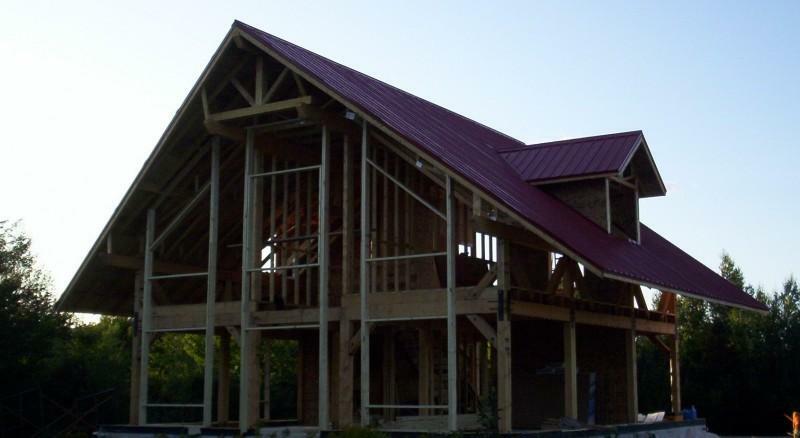 A timber framed, two-storey straw-bale house. 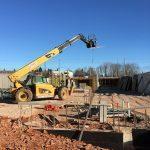 © 2018 All Rights Reserved | Powered by UNI Data Inc.